Higher education in international universities is recognized worldwide and has a strong preference for the best career prospects. 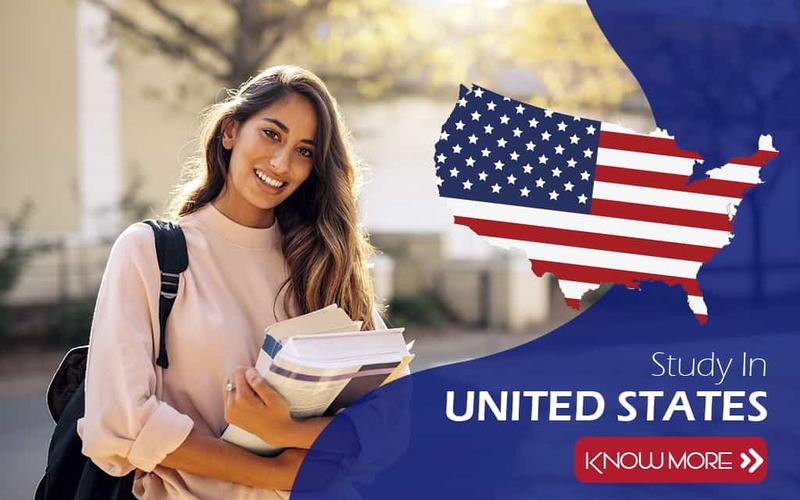 To gain access to higher education in international first-class education centers, students in possession of a study visa must register abroad. A study visa allows an eligible student to enter the selected university, study and live in the country until the end of the course. Some countries and universities also allow students to work part-time with the same visa as they continue their education. 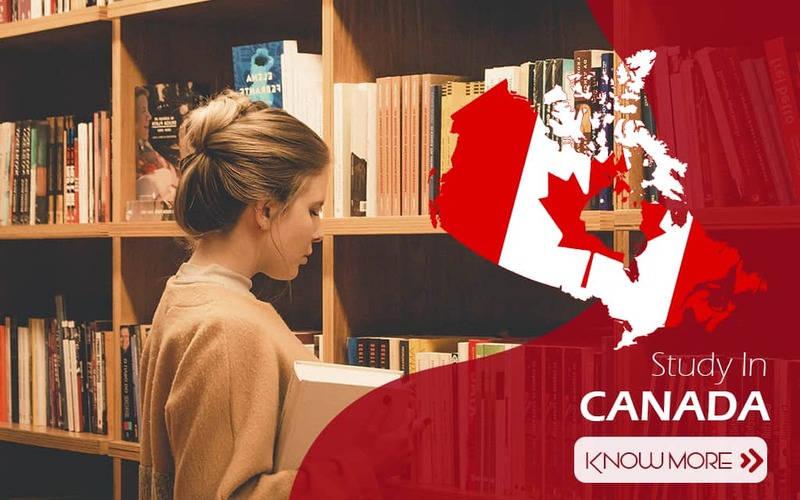 AusPak has an exclusive team of student counselors and visa experts to help interested students with a study visa for international countries. 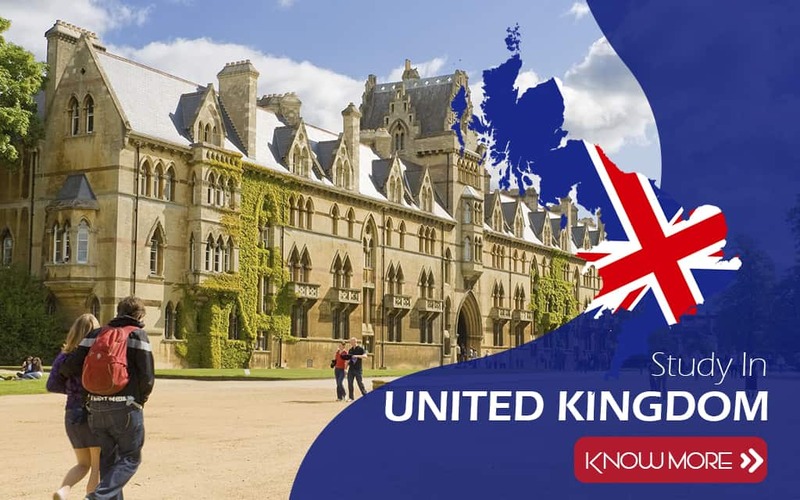 Our team analyzes past studies, work experience (if available), English language skills and adjustment factors and suggests the best options for studying abroad. 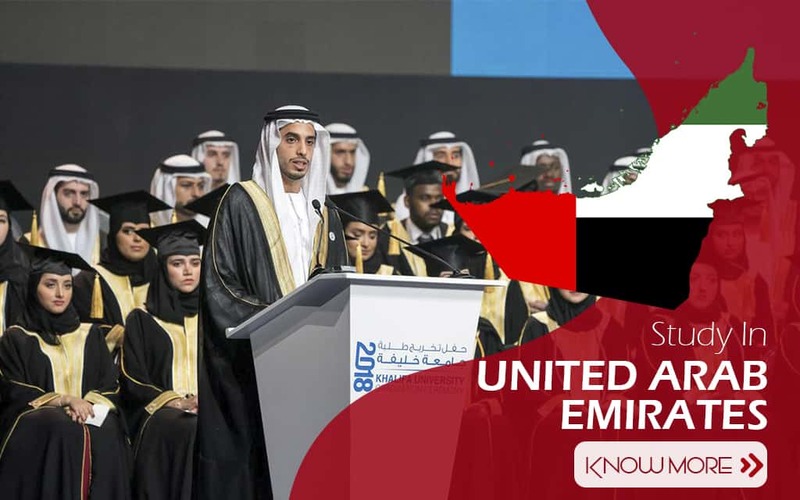 Thus, the team relies on the confidence in the application for admission to the university, the associated formalities and the visa application process. As we process study visas for all countries, our greatest success in student visa processing is important to the following countries.